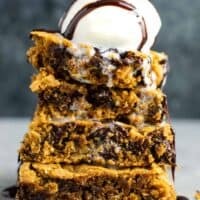 Gluten free dessert recipes are very popular these days. 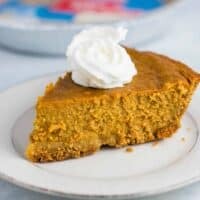 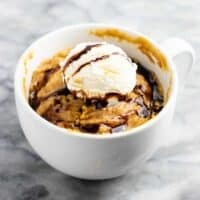 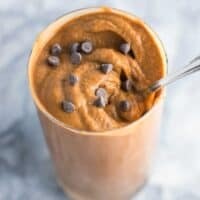 Whether you yourself are gluten free, or you have a loved one that is, these 27 gluten free dessert recipes will help you feel confident to make delicious treats that everyone can enjoy! 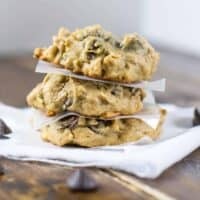 It’s easier than you think to make incredible gluten free treats! 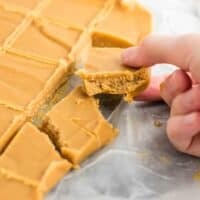 Simply click a post and scroll to the bottom to find the printable recipe card! 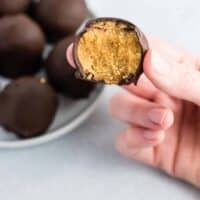 If you try a recipe, be sure to tag us on instagram @buildyourbite and hashtag #buildyourbite so we can see! 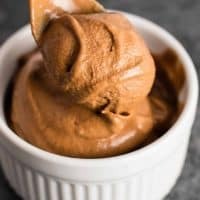 A collection of delicious gluten free dessert recipes! 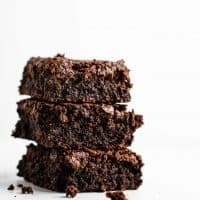 Easy dairy free gluten free brownies - the perfect fudgy treat! 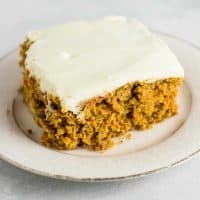 The best gluten free carrot cake recipe with cream cheese frosting. 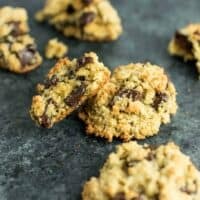 Made with two simple flours and easy to find ingredients. 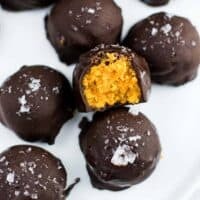 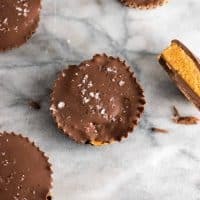 Gluten free vegan dark chocolate pumpkin truffles made with coconut flour. 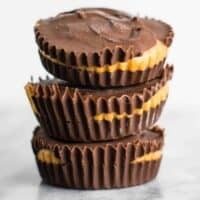 These taste better than Reese's! 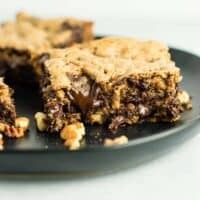 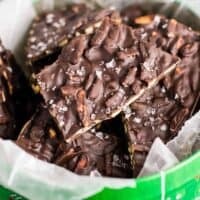 Gluten free dark chocolate pecan cookie bars - these will knock your socks off! 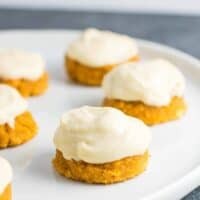 These gluten free pumpkin pie cookies with cream cheese greek yogurt frosting will make you feel like you're biting into a slice of cool pumpkin pie! 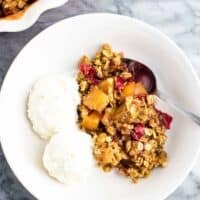 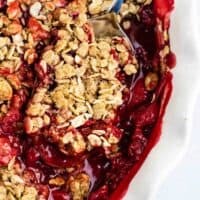 Easy gluten free cranberry apple crisp recipe - perfect fall dessert! 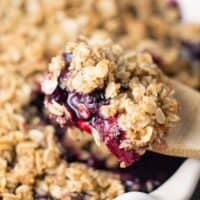 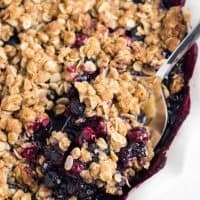 This cranberry blueberry crisp is packed full of juicy flavor and naturally vegan and gluten free. 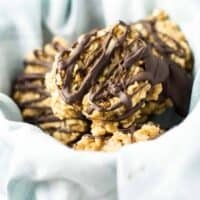 vegan healthy peanut butter no bake cookies! 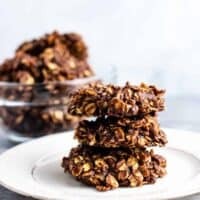 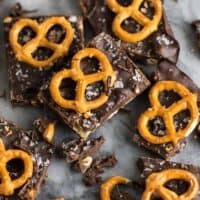 Healthy no bake cookies made with good for you ingredients! 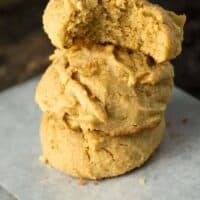 Perfect fluffy peanut butter cookies are an easy gluten free and wholesome dessert. 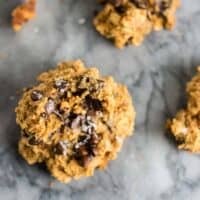 Made with coconut flour, naturally sweetened and made in just one bowl. 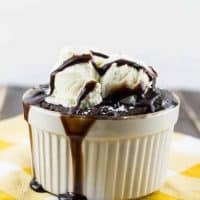 the best easy gluten free chocolate mug cake!